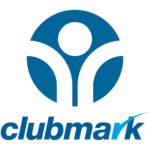 If you’re looking for a friendly Club, you’re in the right place! 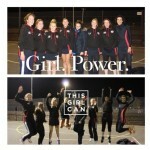 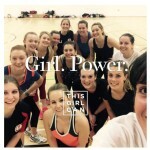 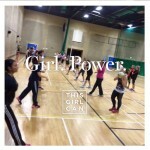 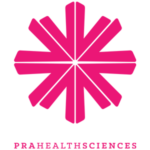 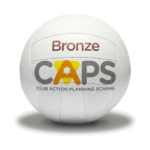 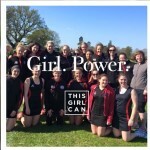 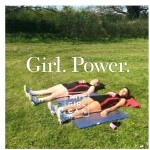 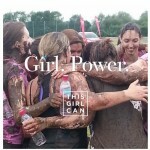 The Club is affiliated to England Netball and is a Bronze CAPS Club – The Club Action Planning Scheme (CAPS) is aligned to the Sport England Clubmark accreditation scheme which is the only national cross sports quality accreditation scheme for clubs with junior sections. 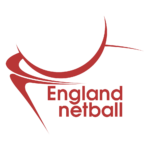 It is built around a set of core criteria which ensure that accredited clubs operate to a set of consistent, accepted and adopted minimum operating standards.